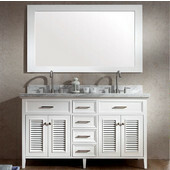 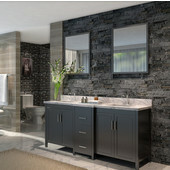 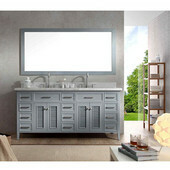 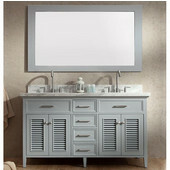 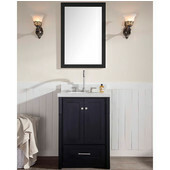 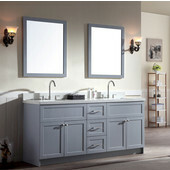 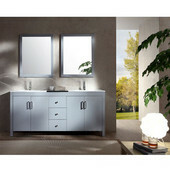 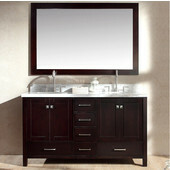 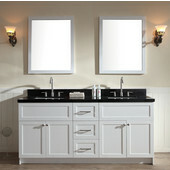 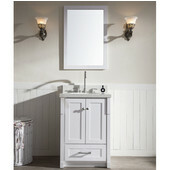 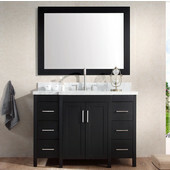 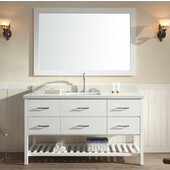 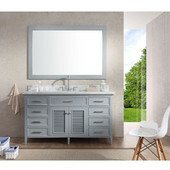 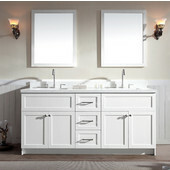 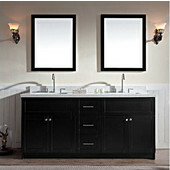 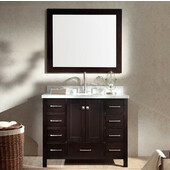 Give new life to your current bathroom decor with the charming design and the quality craftsmanship of ARIEL Bathroom Vanity Sets. 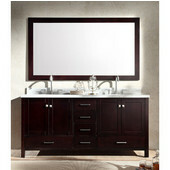 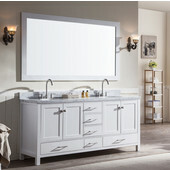 Designed to grace every bathroom with a luxurious, spa-like atmosphere, Ariel aspires to produce quality bathroom vanities that allow customers to wake up and end the day in a bathroom they deserve. 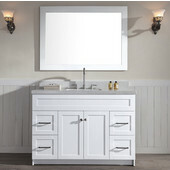 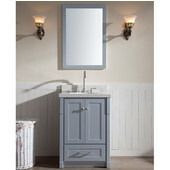 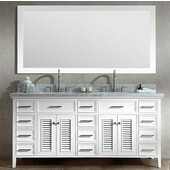 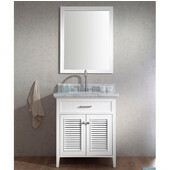 Available with matching mirror and fully assembled, Ariel bathroom vanities come in a an array of sizes and beautiful finishes to help you find the perfect match for your bathroom.